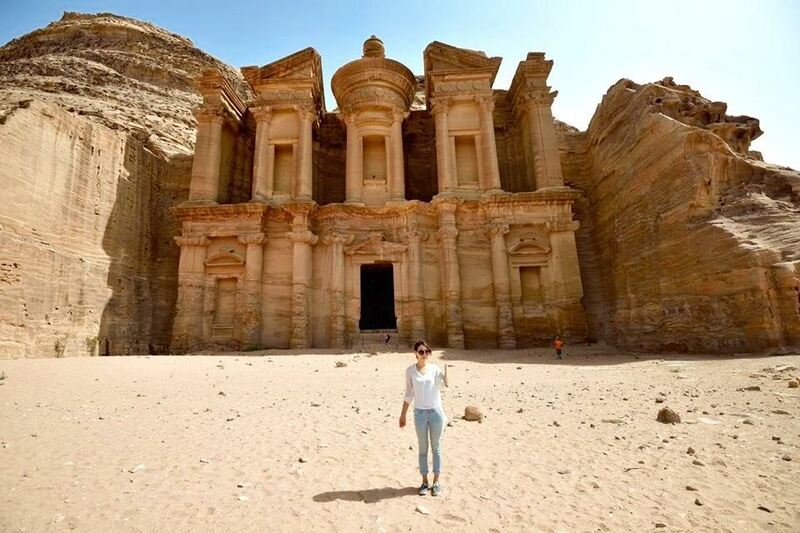 Post-baccalaureate student Sarah Park studied independently in Amman, Jordan by participating in an IE3 Global internship, geared toward students who would like to integrate academic credit with on-the-job experience and gain professional and cultural skills abroad. While she previously majored in biology, Park made the switch to learning the art of journalism. Learn about her experience and what advice she has for students thinking about studying solo in another country. What led you to spending a quarter in Amman? “I had initially looked for international opportunities for journalism internships, and stumbled upon IE3 Global, as they were also connected with the UW. There was a communications-based internship available at the Center for Strategic Studies in Amman that seemed perfect for me. I prepared for about six months of applications, researched on the region, and also looked into additional opportunities in the country. I reached out to the editor at the Jordan Times, and inquired about potential internships, and they responded with a very positive yes. What did you research while in Amman? Who was your faculty sponsor? In what ways did he/she help with the experience? What were some lessons you came away with? What is your favorite thing about Amman? What advice do you have for students wanting to do an independent study abroad?